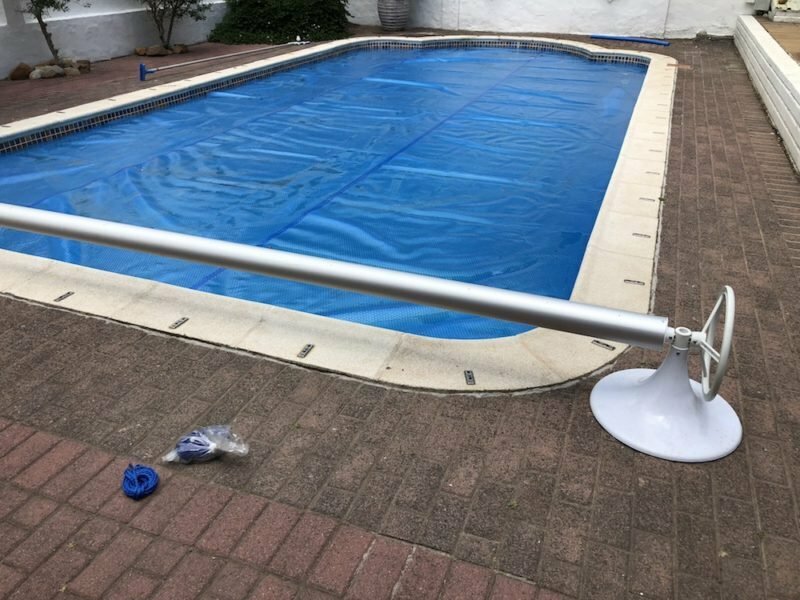 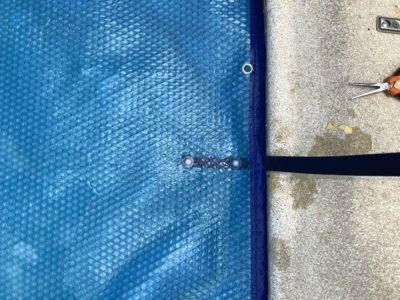 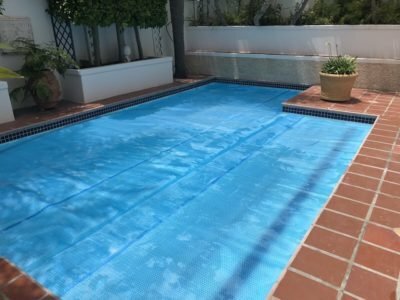 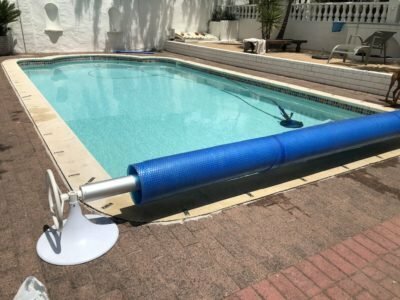 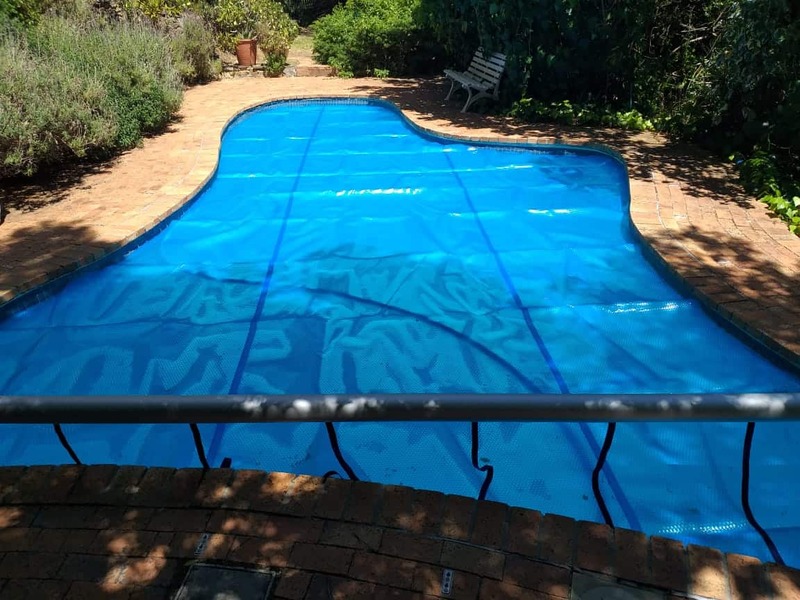 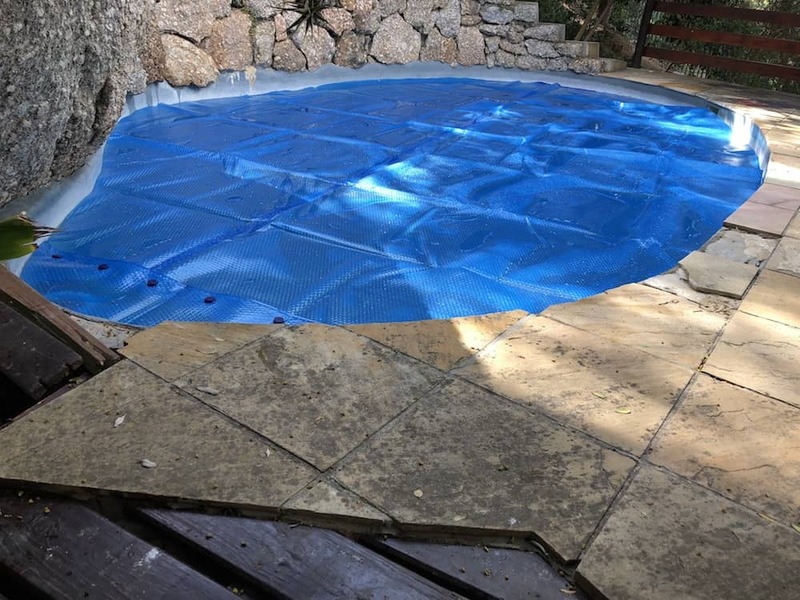 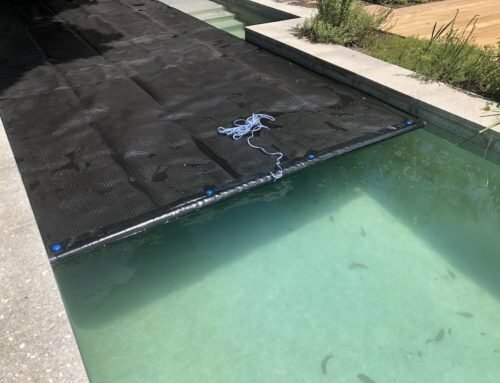 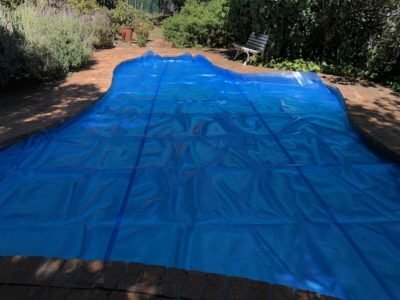 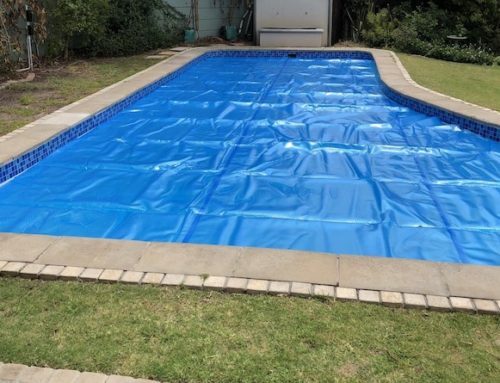 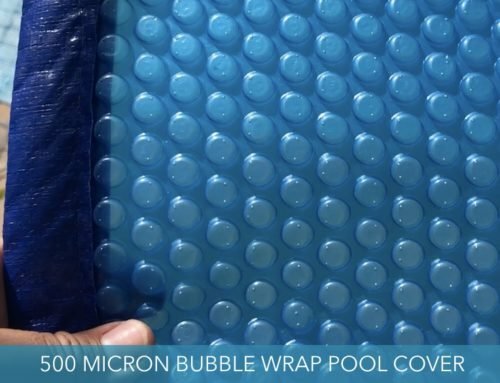 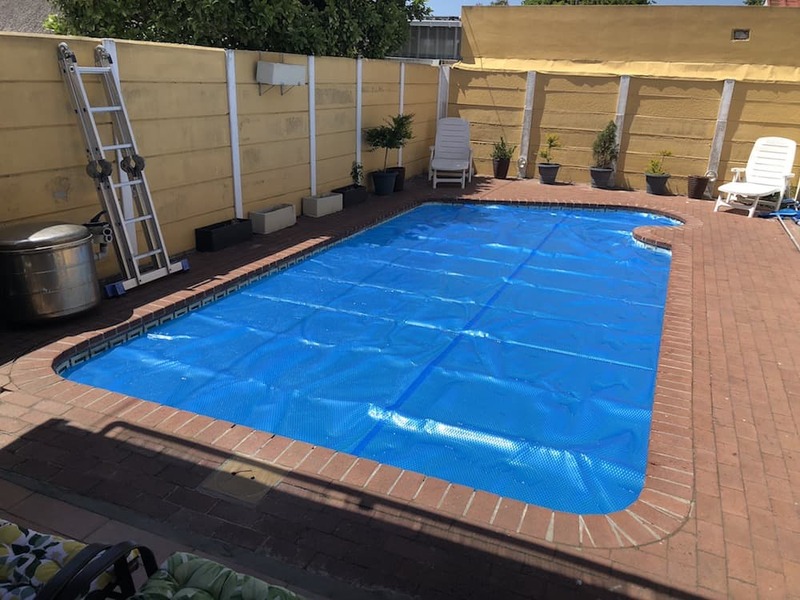 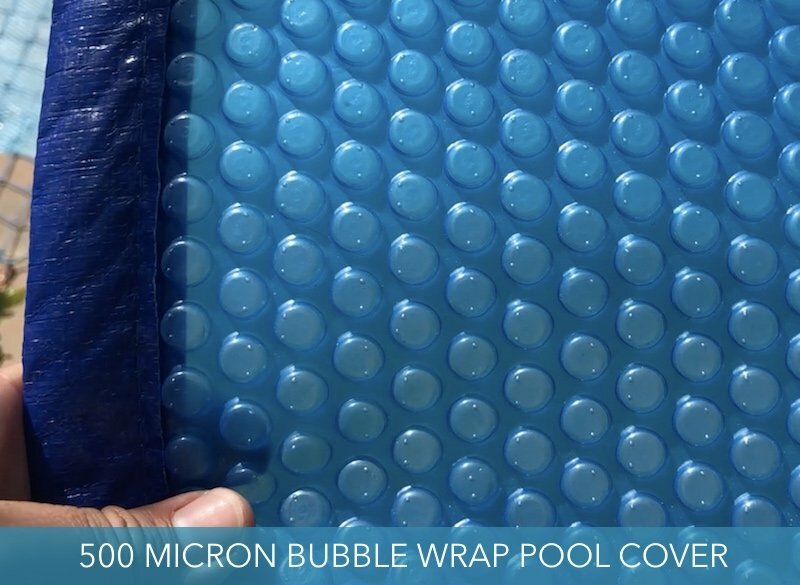 Since the appearance of summer and the South Easter, pool cover enquiries are up. 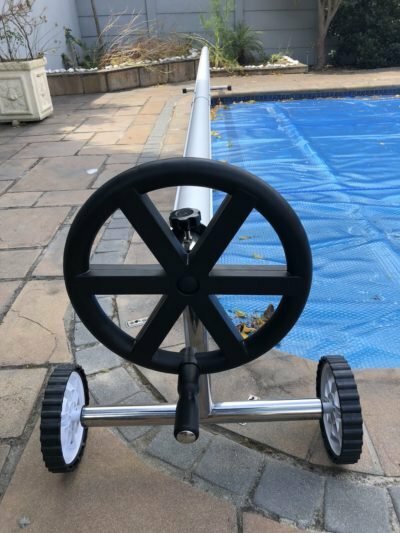 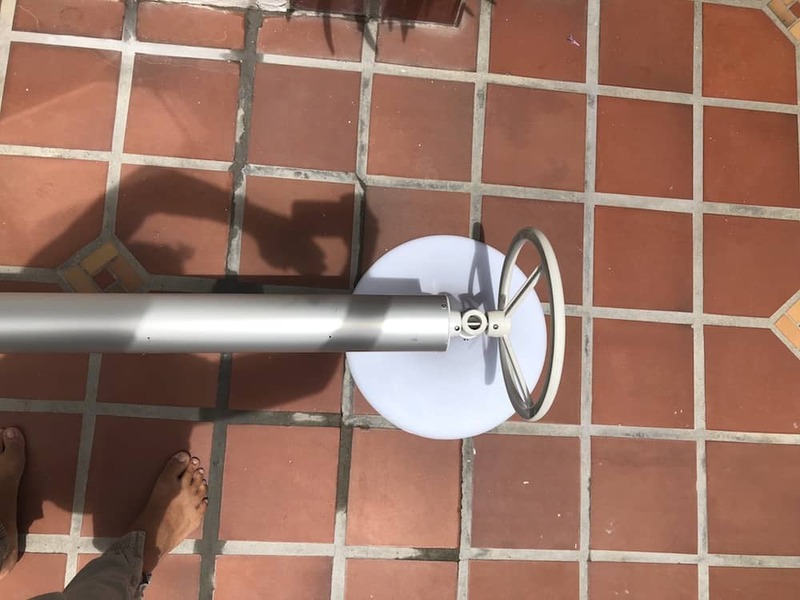 Stock is selling out fast. 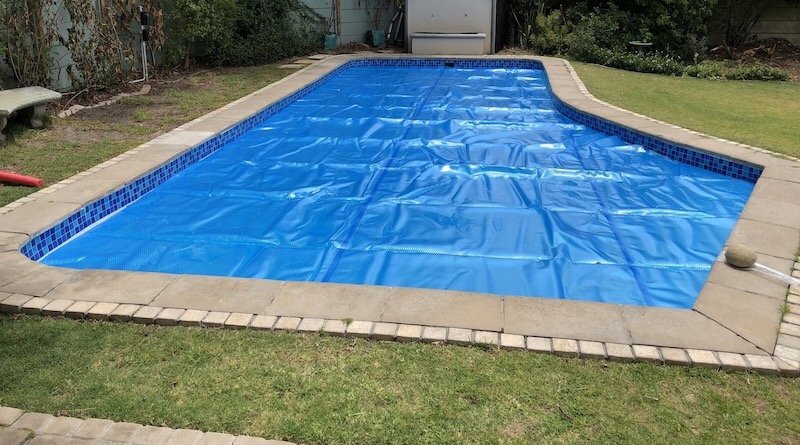 Get your orders in before our warehouse and factory close for the December Holiday period.